Mini Cooper started in 1959 to combat with the growing fuel prices. 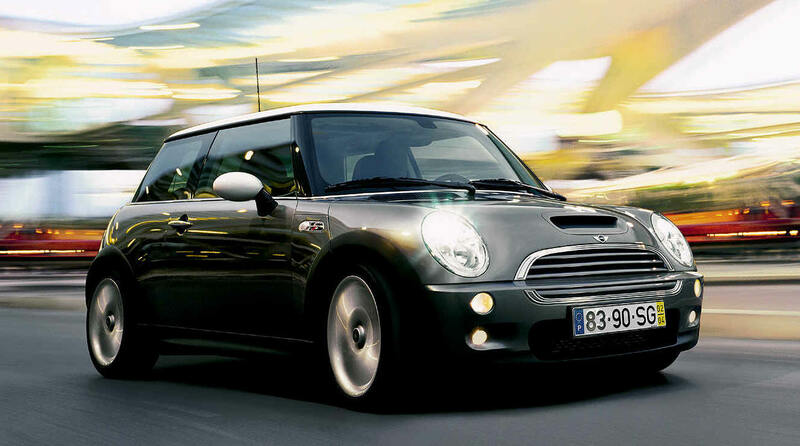 The Mini Coopers are spacious yet compact, and powerful but in the same time they have great fuel efficiency. Mini's are excellent to drive and work on. The nature of the engine compartment requires, most of the times, significant disassembly to address basic engine maintenance. Experience, and specialized tools are necessary to maintain these cars. Here at European Auto we have all you car need to get back on the road in no time. MINI Service guarantees mobility and driving fun, without unexpected failures, wherever you are in your MINI. MINI Service offers expert service competence, by a factory trained professionals as efficient, flexible and reliable as the MINI itself. Checking fluids is one of the important parts of driving. To make sure your car is always in good health don't forget check these fluids: Engine oil, Transmission oil, brake Fluid, windshield fluid, and antifreeze. As Oil is the blood of Your car, changing it and your car oil filter regularly is one of the most important things that you can do for your car. Changing Cabin filters, air filters, brake lining, multirib belts and timing belts is among the other necessary thing to properly maintain your Mini. Replacing them at the scheduled maintenance service period will help ensure long trouble free use of your car.